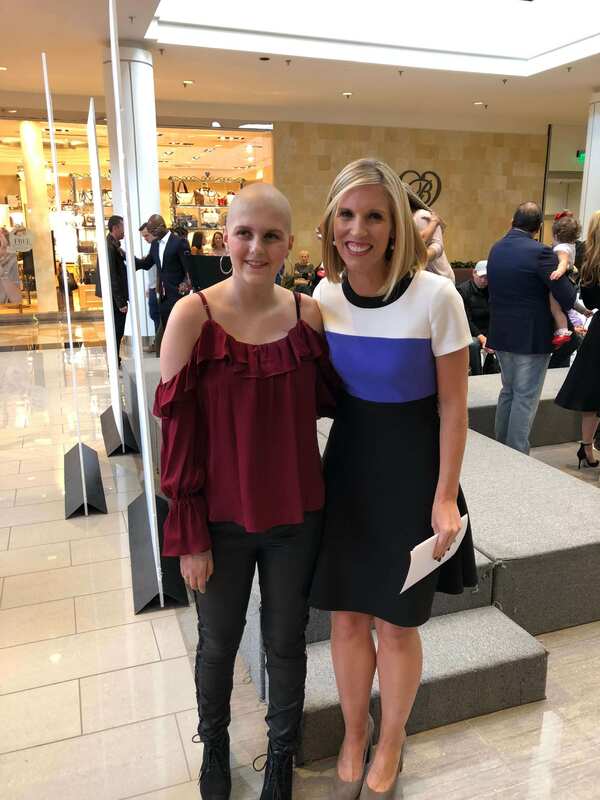 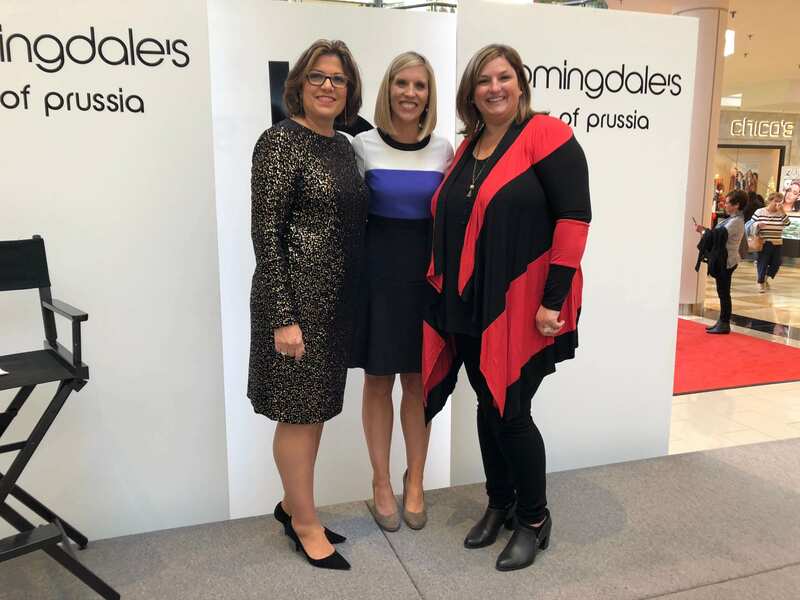 Fred’s Footsteps is honored to partner each fall with Bloomingdale’s King of Prussia for a shopping day to benefit our families. 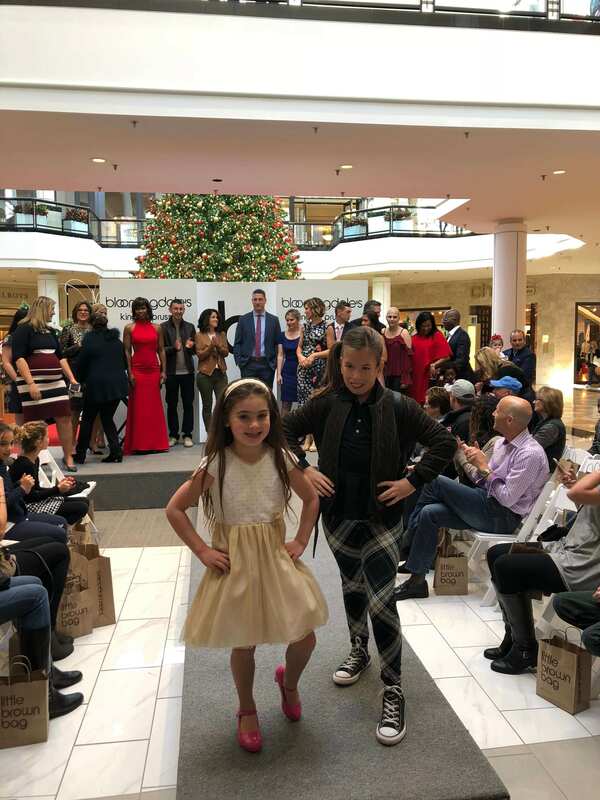 Thanks to everyone who came out to shop for our 2018 event which celebrated some adorable ghosts and ghouls before the Halloween holiday! 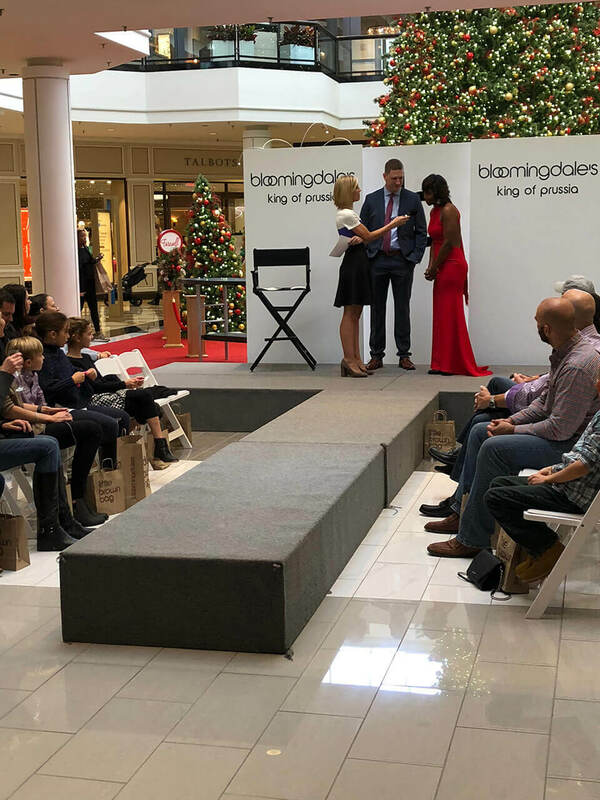 We look forward to announcing our next Bloomingdale’s partnership event soon!